Last night, the country (and the world) witnessed a televised debate between the first woman to be nominated for U.S. President by a major political party, Secretary Hillary Clinton, and the other interrupting, abrasive, sexist, racist, and frequently untruthful Republican candidate and questionable businessman, Donald Trump. 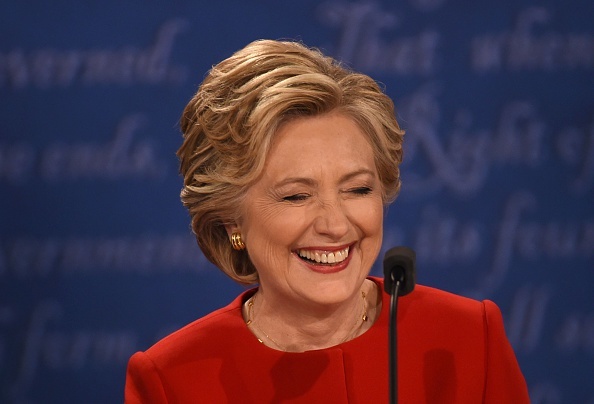 This roundup of the best Internet reactions to #debatenight can give you an idea of how it went, as can this video of Hillary. 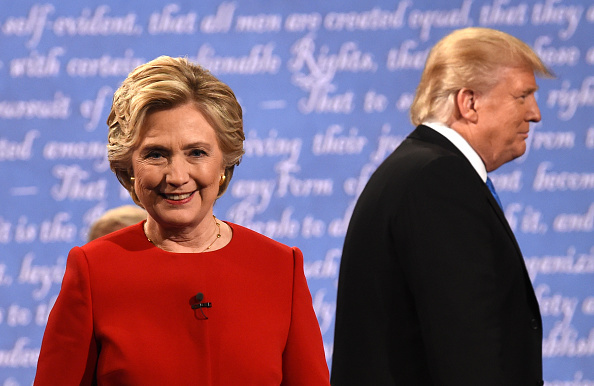 Following the first debate of this election, the general consensus was that Hillary definitely owned the evening. "Anybody who complains about the microphone is not having a good night."